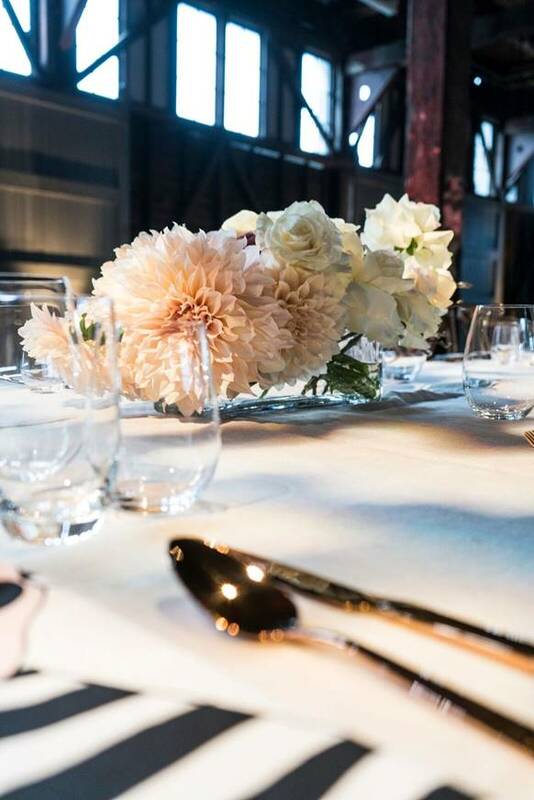 Take a look at our stylish and timeless wedding cutlery available for hire in Sydney. When it comes to your wedding, it’s the little details that add up. It can be a hefty task setting everything up, but isn’t that what you deserve on your day? Don’t you want everything to be just perfect? We at Wedding Styling Sydney provide you with all those extra things. Furniture, tealights and tablecloths, we want to make our site the one-stop for all your wedding day needs. Among our reception styling services, we are now proud to introduce our new range of cutlery for hire. Our cutlery is the perfect addition to an already well-planned wedding reception, to give that extra level of elegance to the event. We pride ourselves on only stocking high quality products sourced locally and internationally. 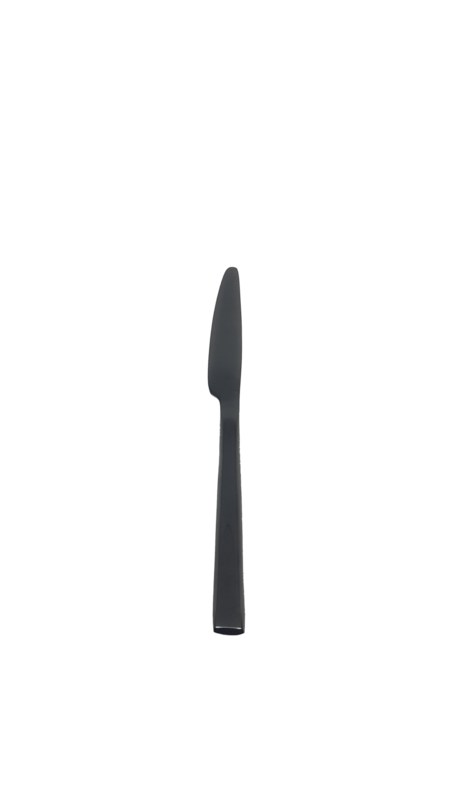 Our NEO Black, Copper and Gold Cutlery sets are made from 100% certified food grade stainless steel. 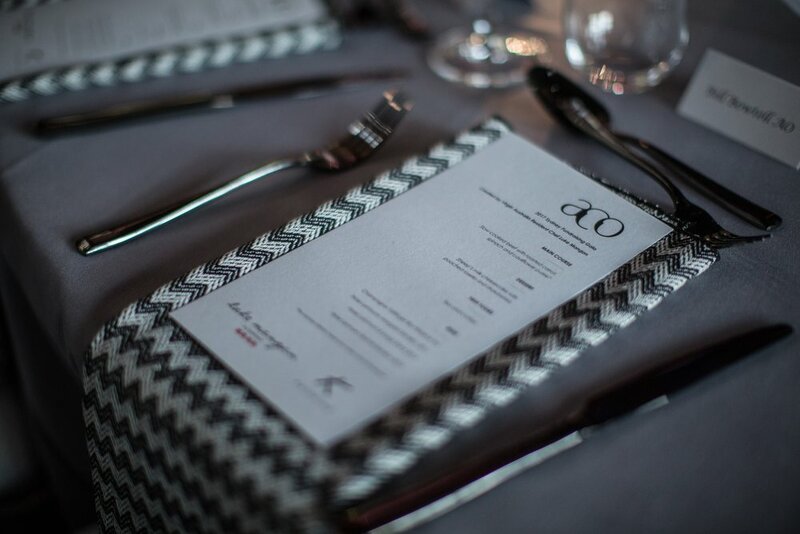 Available for hire in Sydney, your guests will be eating with some of the best utensils available. And you want every detail to be memorable, right? 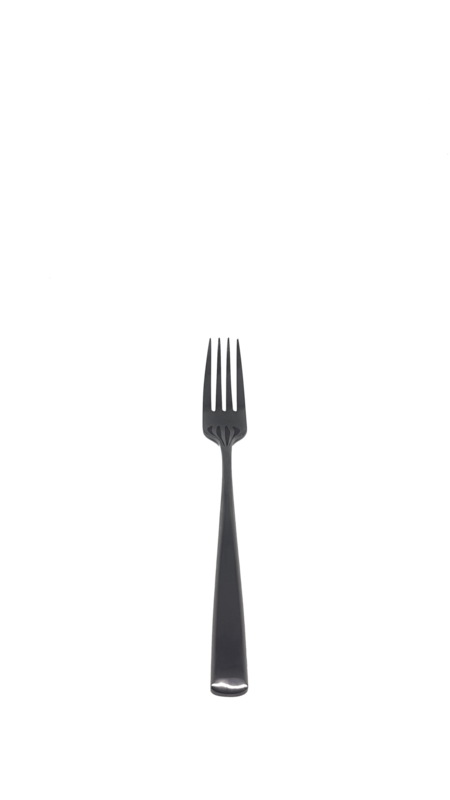 Our NEO cutlery sets are pictured below, and are available in Gold, Black and Copper. Each 6 piece set comes with a dinner knife and fork, an entree sized knife and fork, a dessert spoon and a tea spoon. We also have other items available upon request. We love our new addition and know you will too. 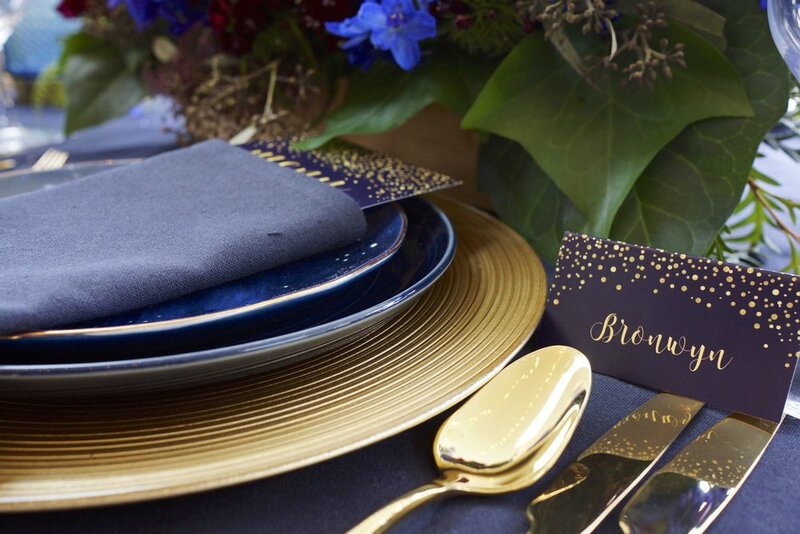 With our services and products, you’ll be able to make your table setting at your reception picture perfect. To hire our NEO 6 Piece sets, enquire now. The NEO 6 piece sets are available for hire at your next wedding or event from $6.00. For all enquiries about our services, don’t hesitate to contact us on (02) 8001 6411, or fill out an enquiry form online.